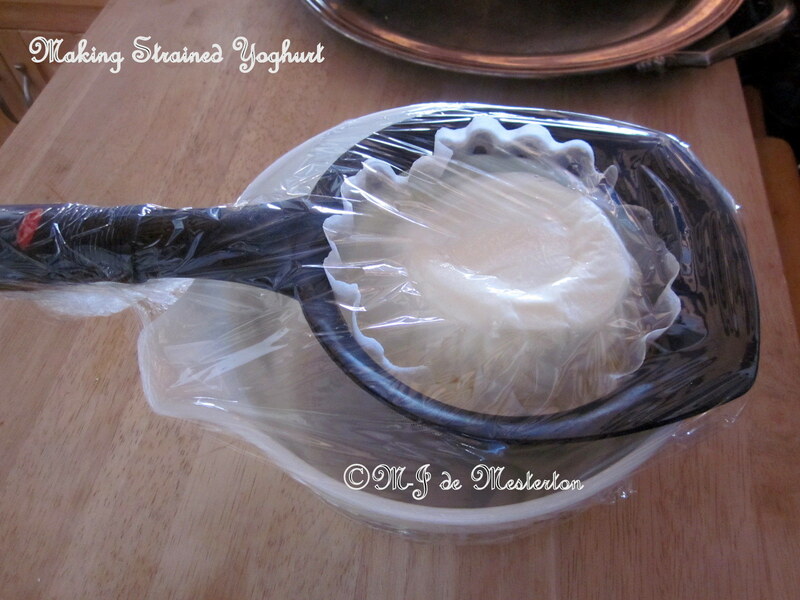 Straining your own yoghurt (labneh) makes a delightful Mediterranean or Middle Eastern spread for bread or pita. Laden with labneh, sprinkled with zaatar Middle Eastern spice mixture and drizzled with olive oil, this pita bread is about to be reassembled for a magnificent taste-treat. 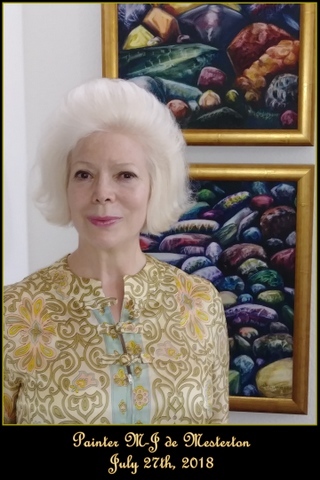 NOW, CLICK HERE TO READ ANOTHER PIECE by M-J on DRESSING PROPERLY FOR SAFARI and other outdoor activities, published in 2008. I wear washable cotton gloves while doing the marketing, twelve months of the year. I rub them with anti-bacterial gel in the car, and wash them immediately at home, letting them dry naturally on a towel so that they keep their elegant shape. Supermarkets, shops and their surfaces are laden with germs and virulent bacteria that we can't see. Protect yourself and the health of your family by wearing gloves.